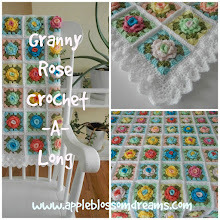 Apple Blossom Dreams: Granny Afghan a la "K"
Lots of love put into this one! 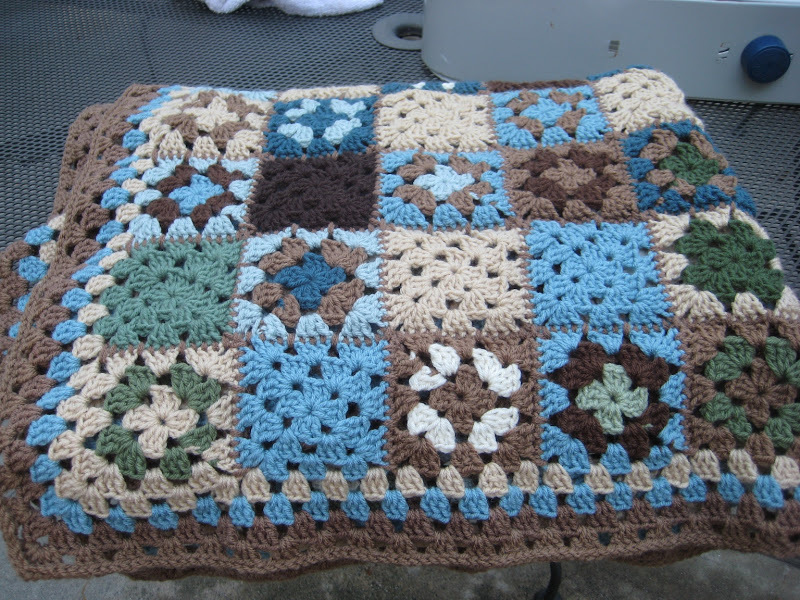 Projects made by friends are so fun to post. Brings out my inner lazy side, they put in time and I get to just look at the photo and smile. Thanks for sharing and thanks for letting me share, "K". 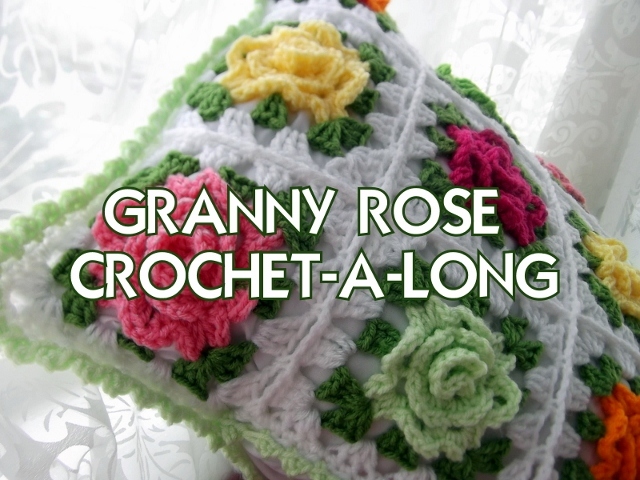 "Granny Rose" project by Angel Fee in an upcoming post. Wishing a good end of the work week to everyone! Oh this is lovely, great work!! Beautiful blanket ! 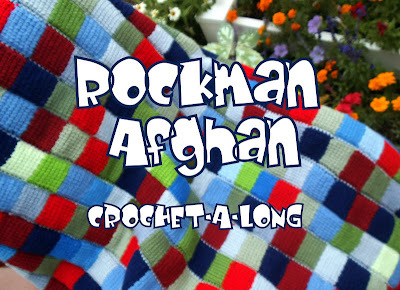 Its wonderful to share yr friends work! So special. Thank you! I read your post about your father and it really touched me. I miss my dad too. 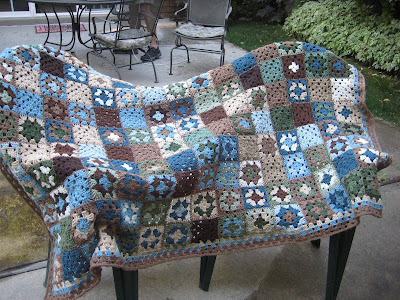 squares and squares and squares, I am not abble to do that, too long for me :( I admire the work !! Très bon week-end Astri !! Haha, Jul will be here before we know it! Hoping that it will be a good season for you. Very nice! The colors work well with one another.